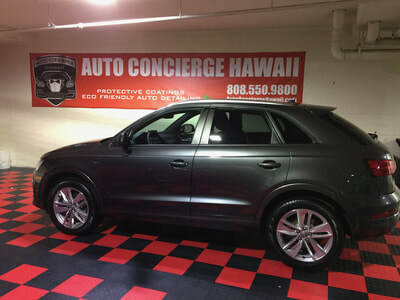 As one of the most progressive brands in the luxury segment, Audi has always something new and exciting on their show room at Audi of Hawaii. 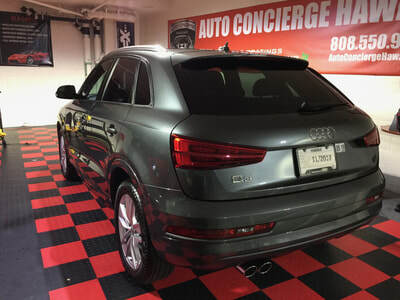 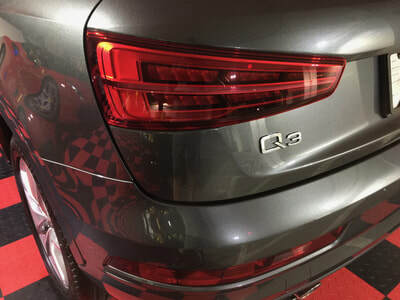 The Q3 is the smallest of the SUV category, and the latest to join the family started in 2007 with the sporty, luxurious and spacious Audi Q7. 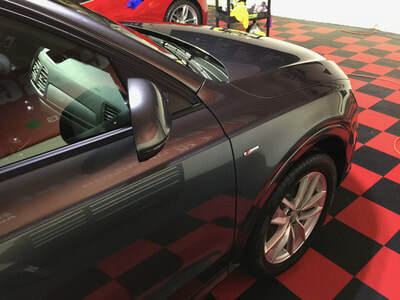 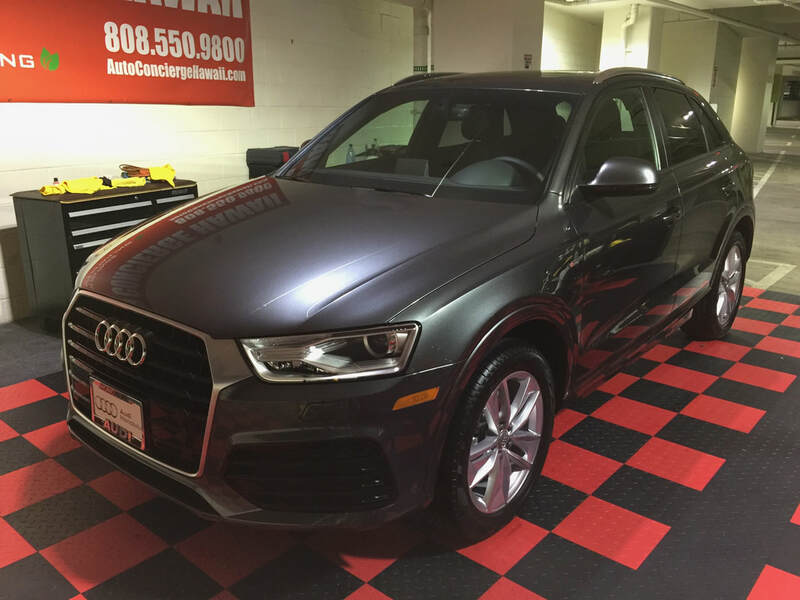 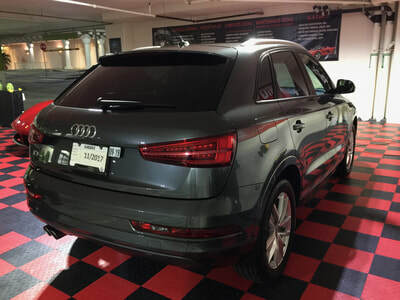 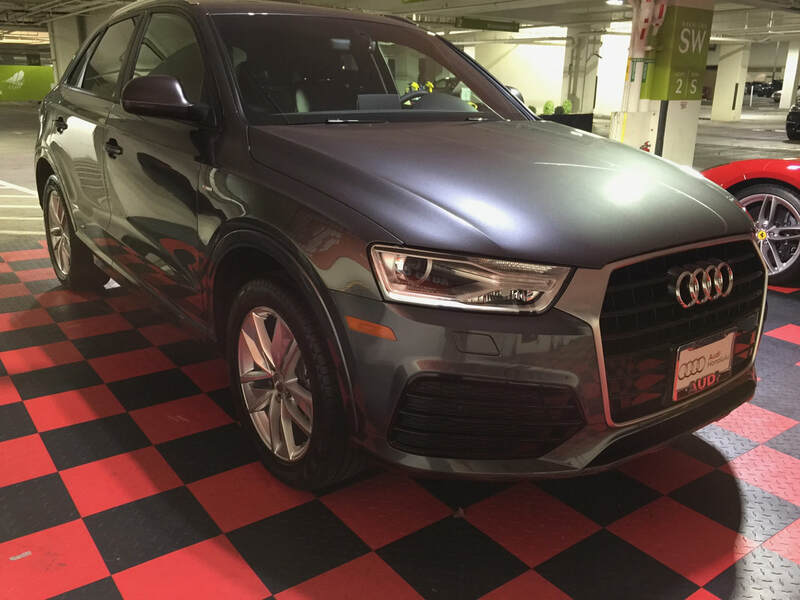 One of our repeat clients recently traded her Audi TT for a Q3 and the first thing that came to her and was paint protection. We had installed Max Protect ceramic coating on her previous 2 cars and she was really happy with the ease to keep her car clean. 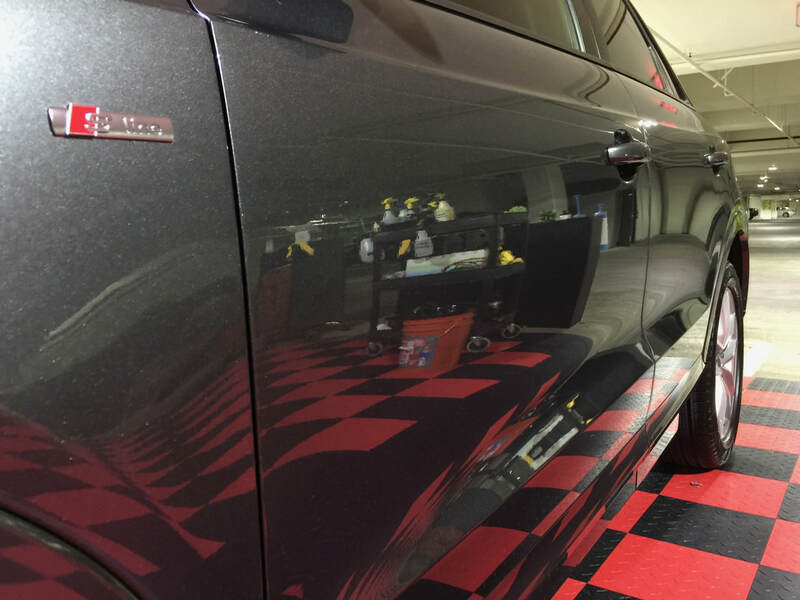 This time around we decided to use the Max Protect UNC-R formula for a great gloss and ultra slick finish!